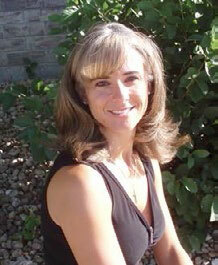 Mischa received her DVM degree from CSU in 2000 and completed the MAV course in 2006. She currently works at a small animal and exotic animal hospital in Broomfield, CO. Mischa loves being able to offer acupuncture and other scientifically proven integrative medical options to all her patients. She has a strong passion for preventative wellness, oncology, soft tissue surgery, and musculoskeletal conditions. She believes the best part of complementary medicine is the acceptability and availability to really bond with not only her patients, but with the families as well. In her spare time, Mischa loves doing anything outdoors, traveling, and relaxing with her family.